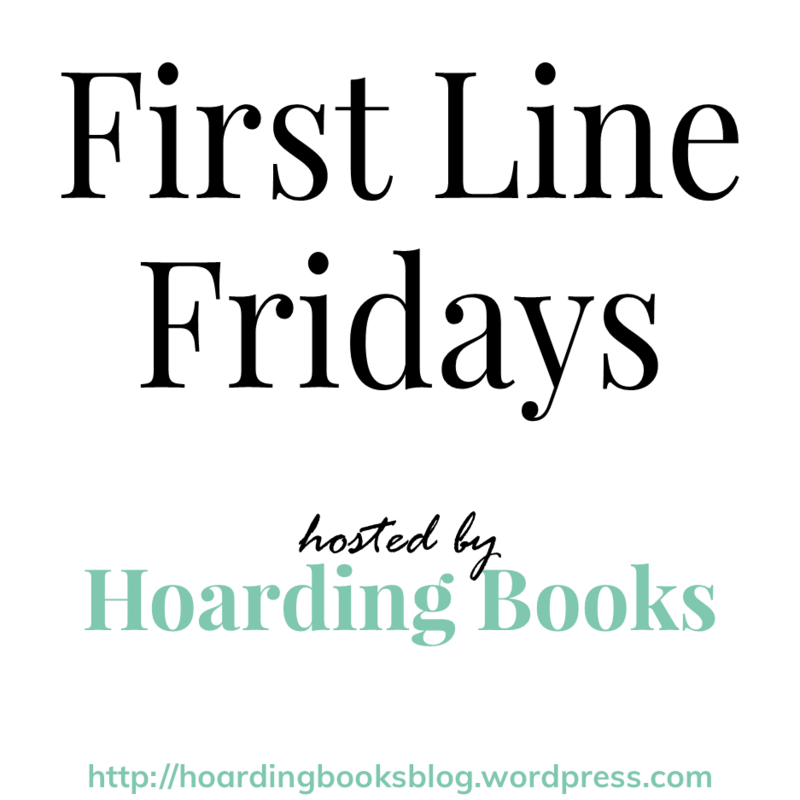 Welcome to First Line Fridays, hosted by Hoarding Books!!! Tell us your first line in the comments & then head over to Hoarding Books to see who else is participating! Death had a way of creeping up on a soul, and Ivy Thorpe was determined that when it visited her, she would not be surprised. 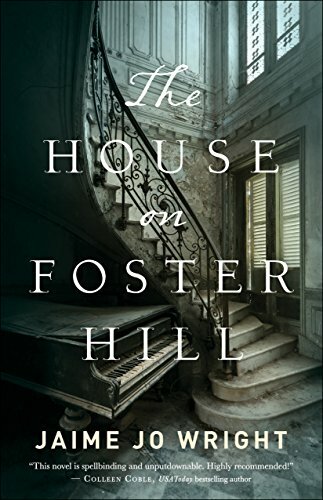 I’ve only just started reading this, but already I’m in love with Ms. Wright’s style. And the story! Oh my!! A page turner if ever there was one!